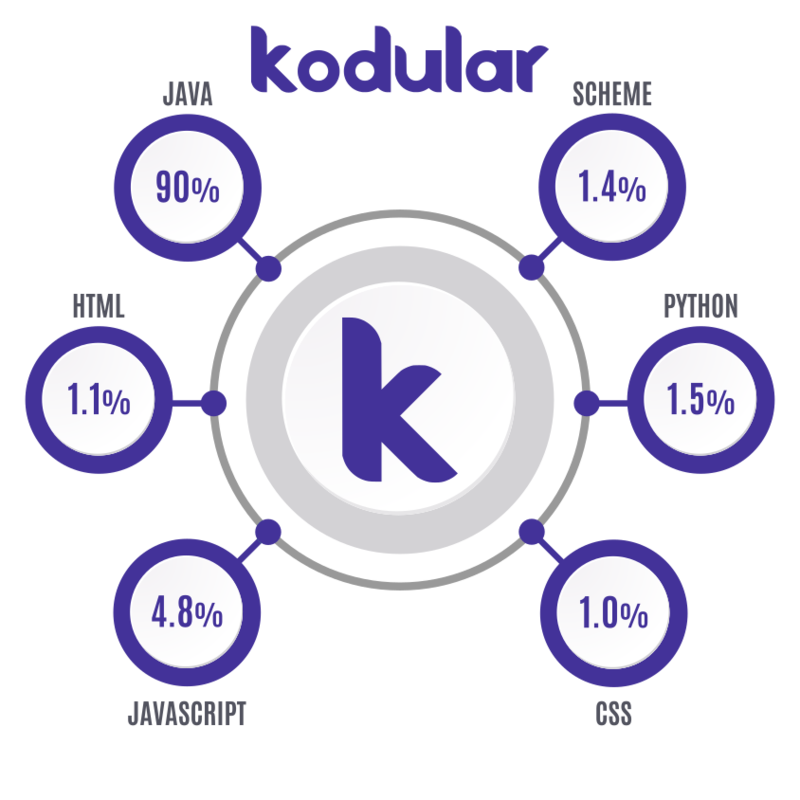 Convert your ideas into apps with Kodular! The most complete creator for Android apps is here, and it's FREE! Build amazing projects without any coding knowledge with Kodular, just drag some components and join a few blocks! Our Creator has integrated official Material Design, providing a very clean and intuitive UI which is very friendly for users. We have a powerful infrastructure which will provide 24/7 servers, with an uptime of 99.9%. Use our Companion to see changes in real-time and how your final app will look. All apps made in Kodular will have Material Design, providing a fancy intefrace for users. Use our Block based code system to "program" your app. Just join blocks and your app will be ready! We have more than 185 unique components which will add different features to your app. We have several components which will allow you to benefit from your apps, such as Ads or In-App Purchases. We've integrated the native In-App Purchases from Google Play Store as a component, allowing you to sell products in your app. Several types of Ad components are available for you to monetize your apps! AdMob, Amazon, Facebook, ...; and more coming! You can download and import any app project or screen using the .aia and .ais file formats. If Google is blocked in your country, don't worry! Kodular provides other social logins and an email/password system. We release updates very often with bug fixes, or sometimes we make sneakpeeks for big updates with upcoming features. We decided that Kodular was going to be FREE forever, without any premium plan or compulsory fees for usage.